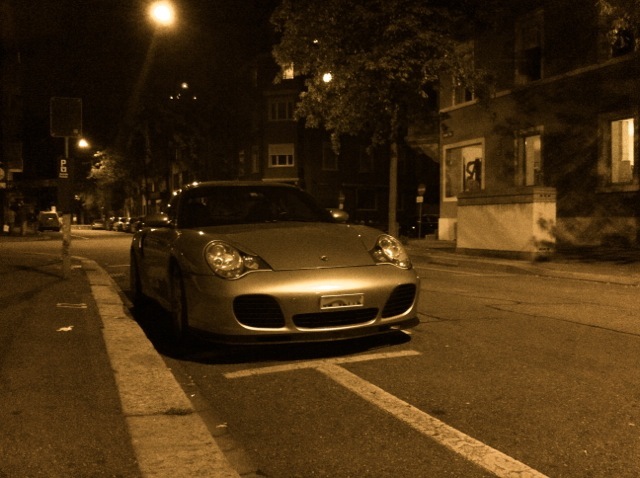 Some of you may remember this from last year, a quick statistical 996TT review. 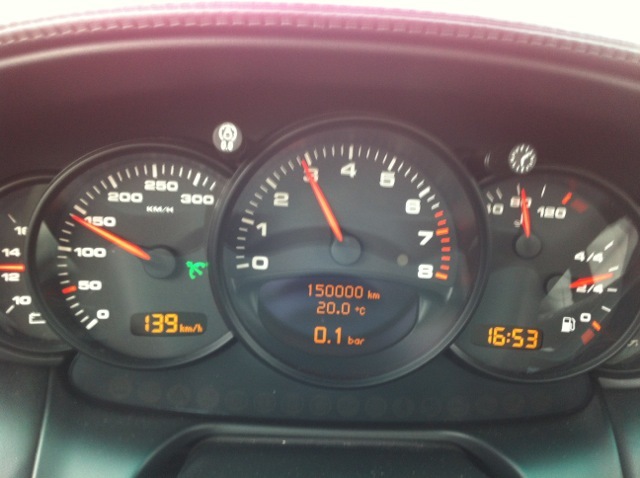 My smart phone app hasn't changed since, nor my love for statistics. 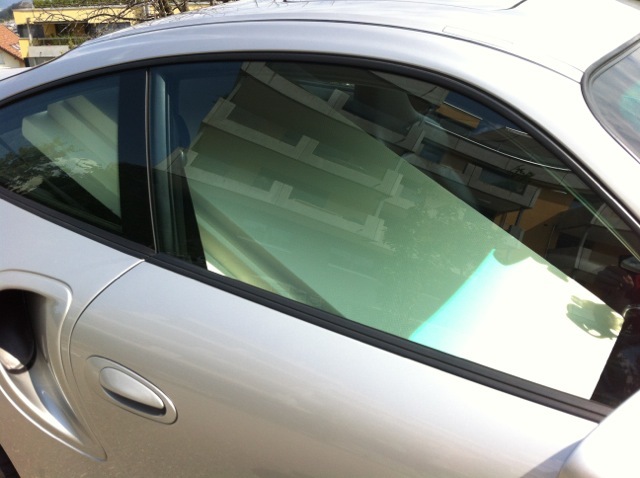 - Second is the bigger problem, my rear spoiler stopped retracting and I discovered a very small leak. As a workaround I pulled the responsible fuse so that it does not come up. Still gives me a smile on my face with its beautiful shape. 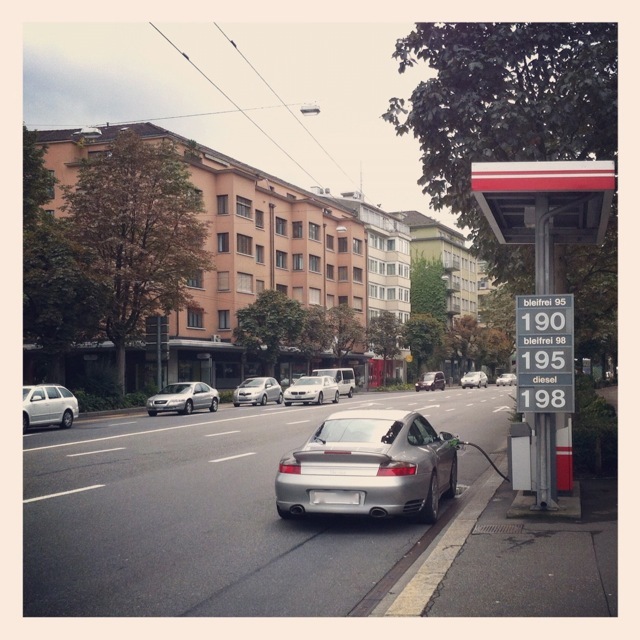 Best fuel station ever I found in Lucerne: Yes you stand on a lane while you fill up...crazy. 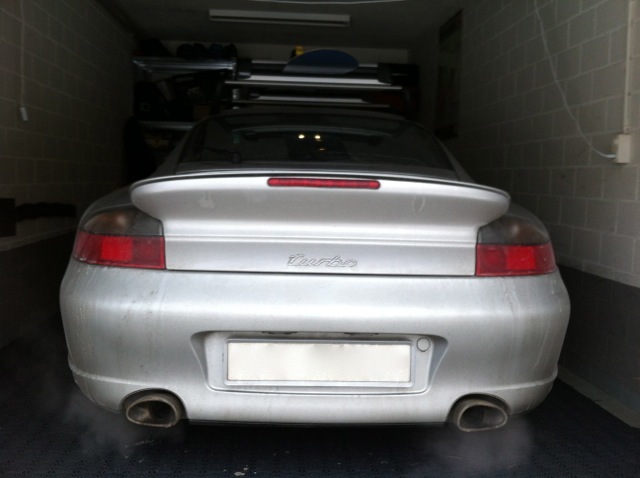 Dirty and ready for skiing! Found this little guy in the Porsche Museum in Stuttgart. No scratch so probably not used. Happy new year to everyone and I wish you a good start into 2013! That was a very good year 2012 review! I enjoy the reading. 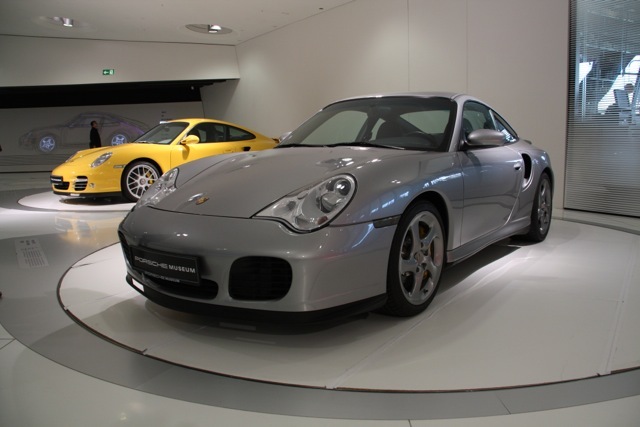 I was not so lucky in the Porsche museum this summer, here was not a single 996 in the place ;-) Happy new year and keep us inform of your TT adventure! From me a happy, carefree and safe New year to you all. Nice review!Funny, I have the very same issues with the oil pressure sensor and the rear wing... I won't do much for the first one, and not sure yet about the wing.All the best for 2013 to everybody!